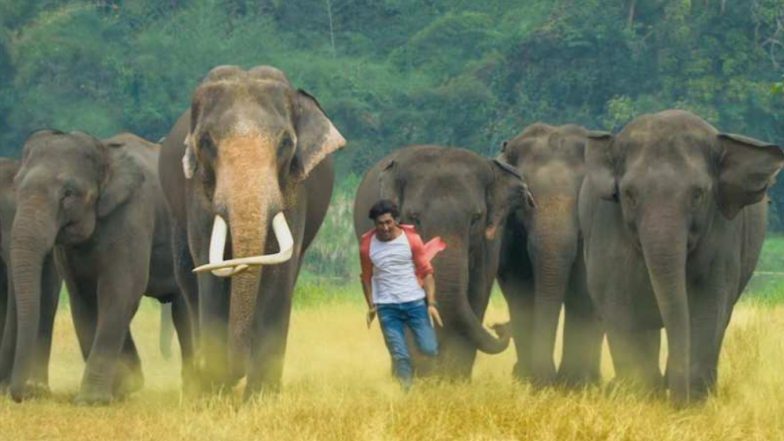 Trade analyst Taran Adarsh took to the popular microblogging site Twitter a while back and revealed the updated figures saying, "#Junglee crashes... [Week 2] Fri 40 lakhs, Sat 65 lakhs, Sun 95 lakhs, Mon 30 lakhs, Tue 28 lakhs, Wed 27 lakhs, Thu 25 lakhs. Total: ₹ 24.30 cr. India biz. #Junglee⁠ ⁠biz at a glance...Week 1: ₹ 21.20 cr, Week 2: ₹ 3.10 cr. Total: ₹ 24.30 cr. India biz." As for Junglee, it's very much unlikely that the film will even reach the Rs 30 crore mark at the domestic box office. In fact, Vidyut starrer will manage to do a lifetime business of around Rs 25 crore or maybe Rs 26 crore if it does well over the weekend. But the chances of that happening are very bleak.